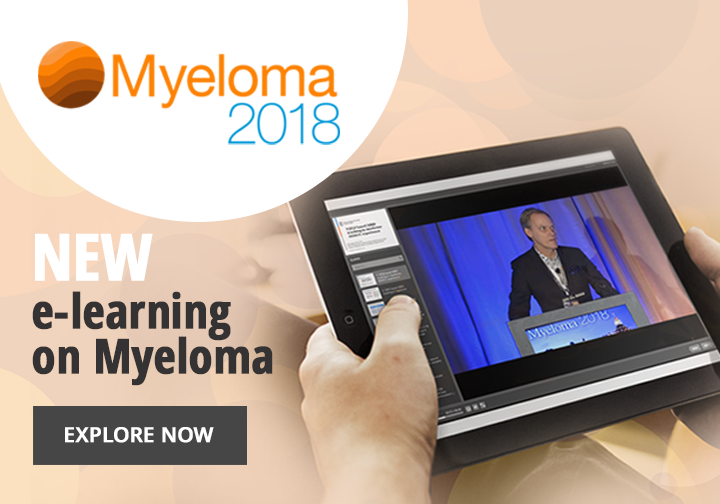 At the Myeloma 2015 meeting, Prof Robert Orlowski (MD Anderson Cancer Center, Houston, TX) discusses multiple novel proteasome inhibitors in clinical development that have shown promising activity for the treatment of multiple myeloma. 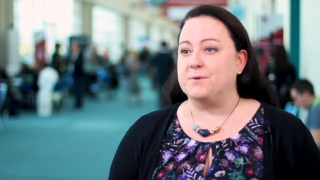 Rationally based combination therapies involving proteasome inhibitors may offer a new option to overcome drug resistance. 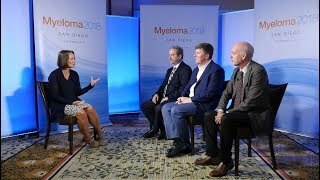 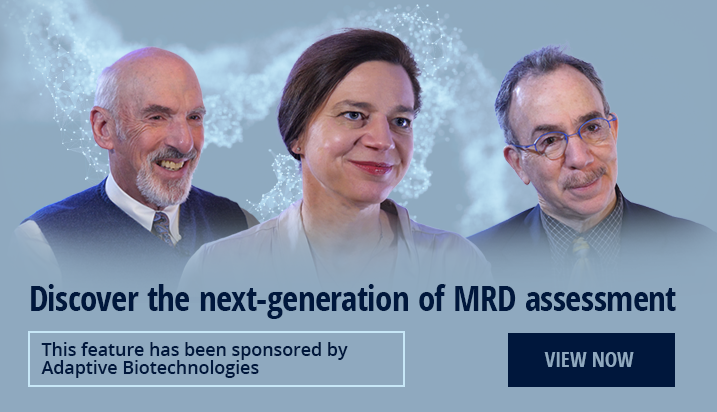 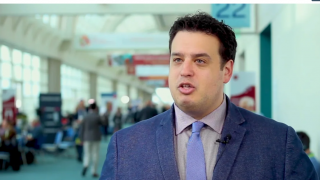 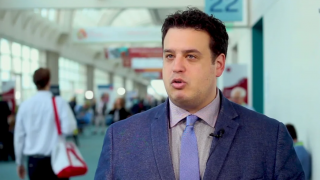 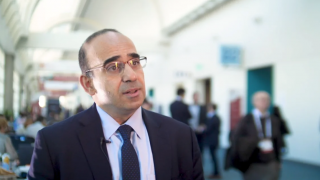 How can novel targets be incorporated into MM treatment?